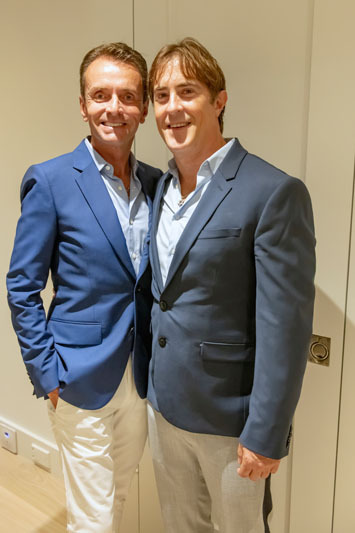 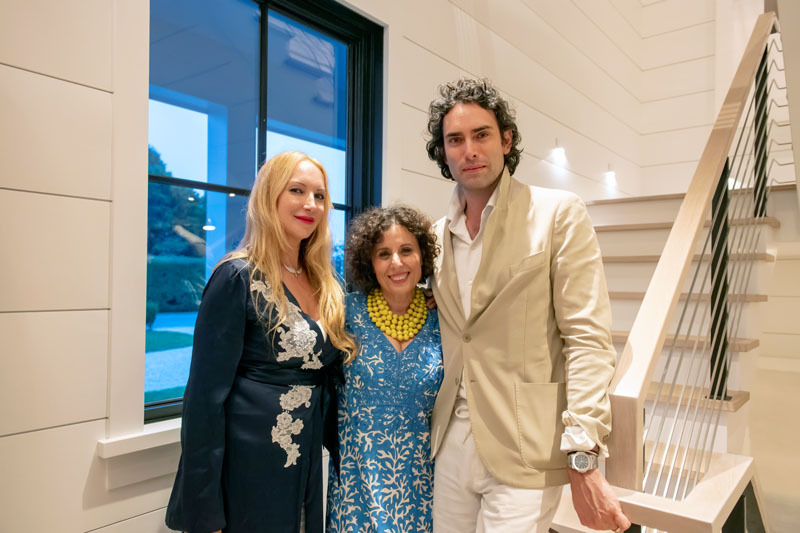 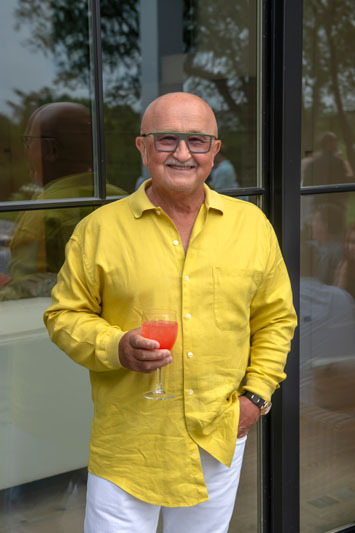 On Friday, July 27, Luxe Interiors + Design celebrated its annual Hamptons 50 summer edition at an invitation-only cocktail party at Farrell Show Home in Water Mill, New York. 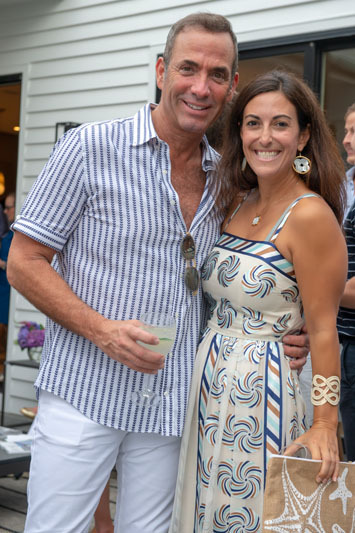 The event, hosted by vice president and editor in chief Pamela Jaccarino and New York publisher Sharon Summer, welcomed more than 300 industry professionals and influencers, including Adam Sandow, Mitchell Gold, Bob Williams, Katie Brockman, Joe Farrell, Nicole Fuller, Amy Lau, Pam Liebman, Melissa Pordy, Ed Hollander and Blaze Makoid. 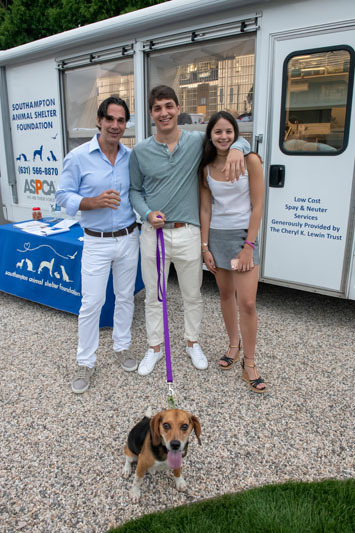 The Southampton Animal Shelter Foundation mobile was on-site with adorable pets for adoption. 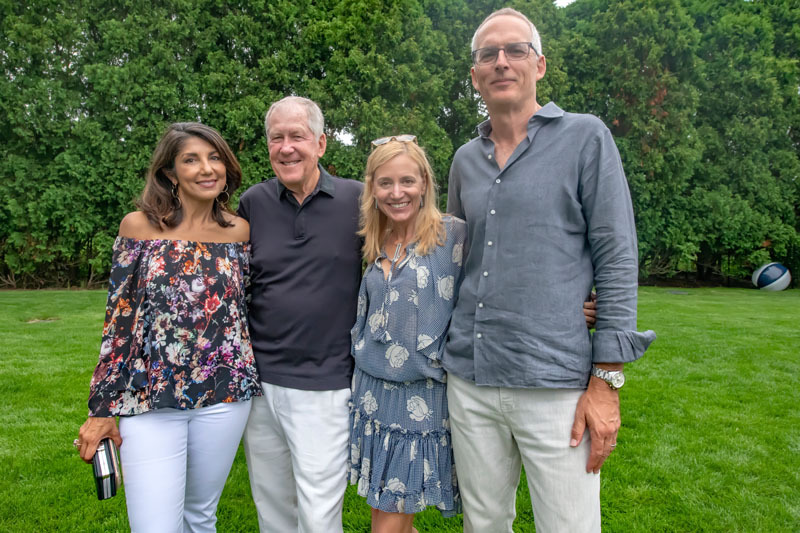 The property, a collaboration with Farrell Building Co., Kristen Farrell Home and Mitchell Gold + Bob Williams, set the tone for the evening as the sun set on the East End. 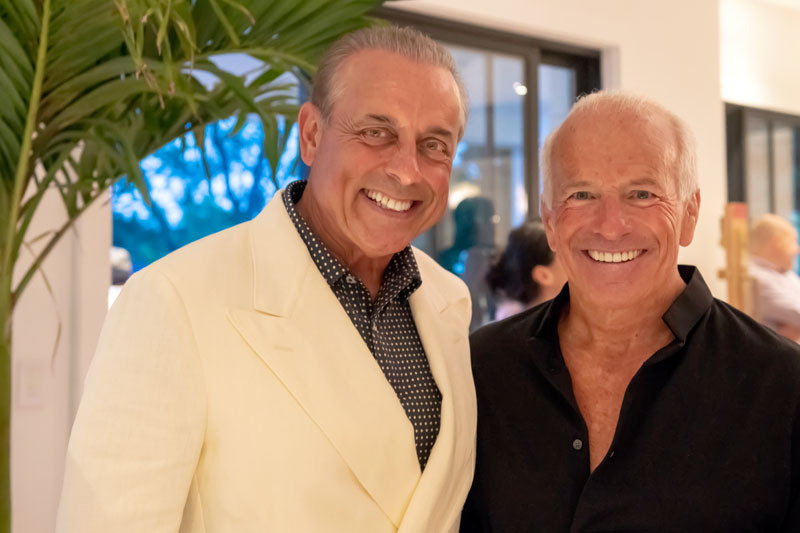 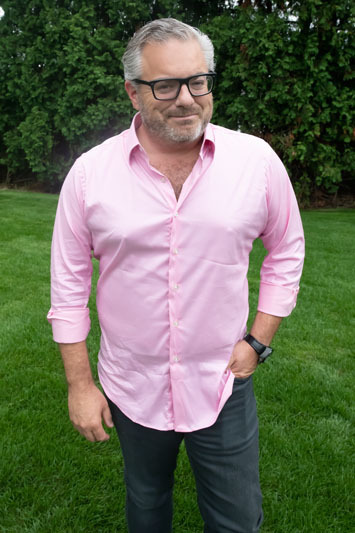 The event was also sponsored by BALDWIN, Hunter Douglas, Me and General Design, Stoli Cucumber, Rosé Piscine, and Cenote Tequila. 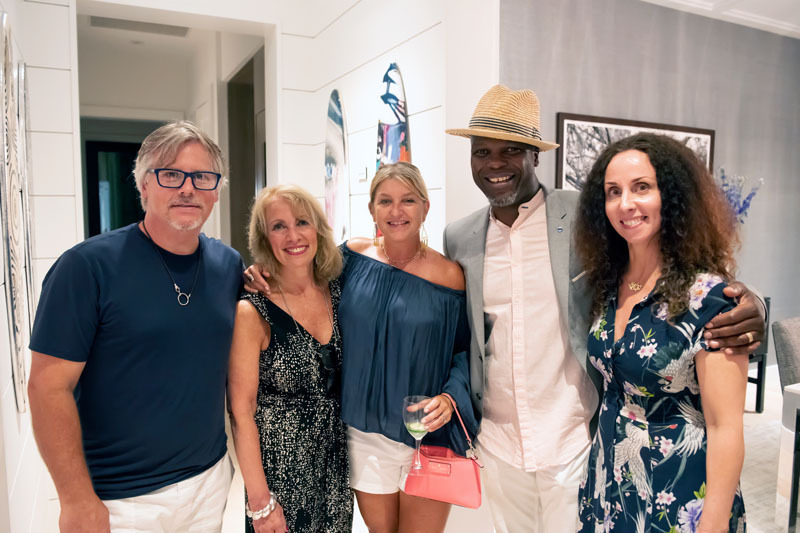 “Our annual Hamptons 50 party has become a signature event for Luxe Interiors + Design. 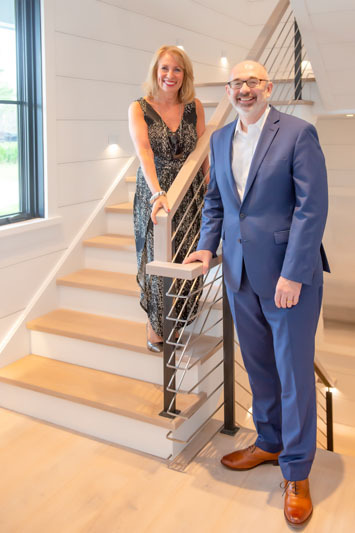 This was our third year collaborating with Farrell Building Co., and now Kristen Farrell Home, and we couldn’t be happier with our valued partnership,” said Summer. 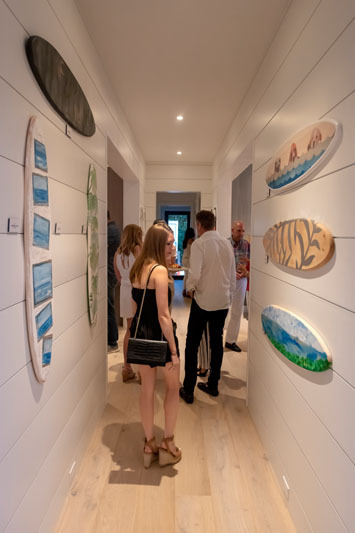 To bring the summer vibe to life, the event also featured a silent auction of custom-designed mini surfboards by influential interior designers and artists, including Jaccarino, Fuller, Alexander Yulish, Michael Cox, Jennifer Post, Julia Scheuer, Mitchell Gold + Bob Williams, West Chin, Sasha Bikoff, David Scott, Jenny Wolf and Dean Johnson. 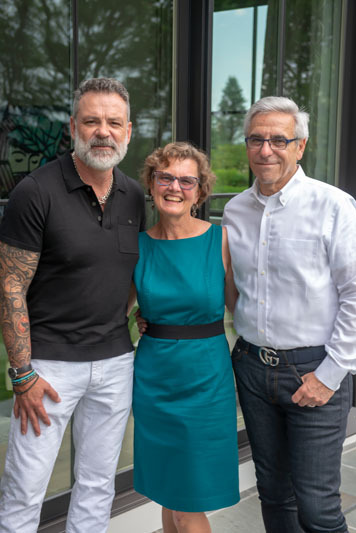 All silent auction proceeds benefited the Sustainable Furnishings Council and local charity Kate Kares. 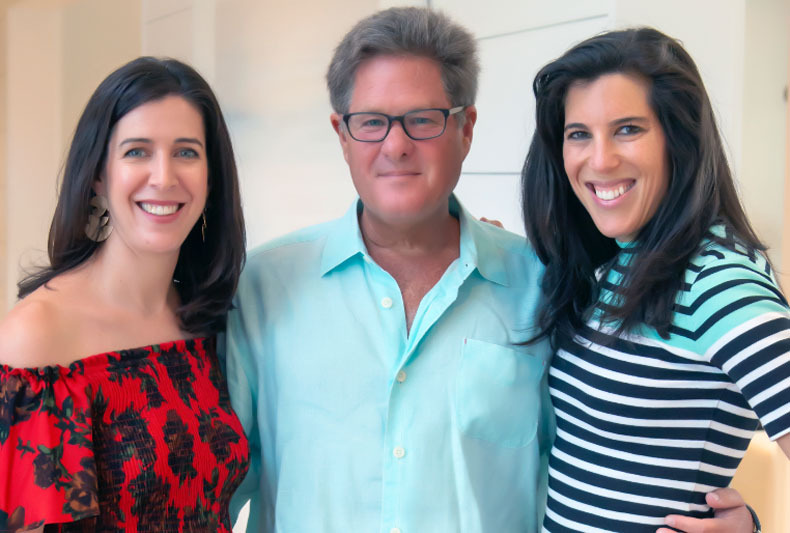 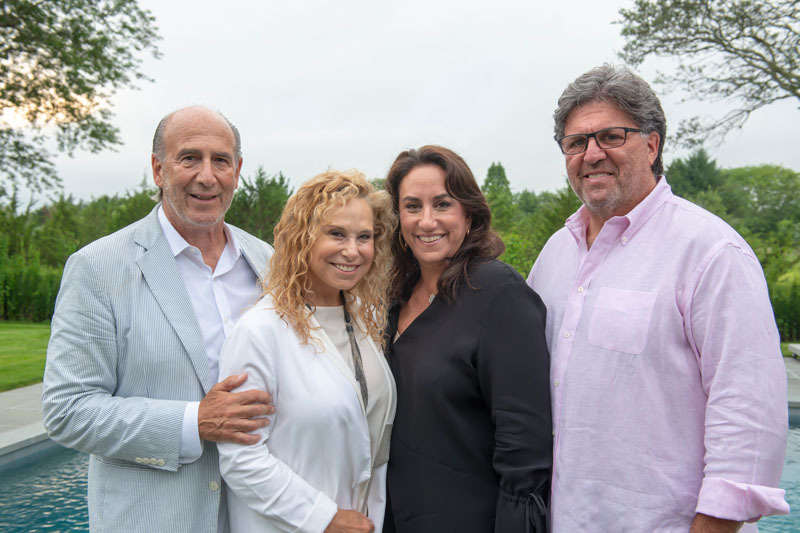 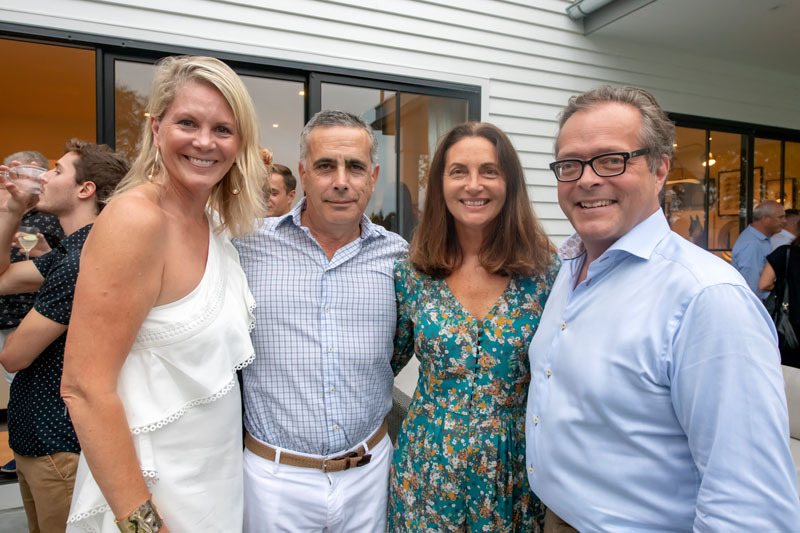 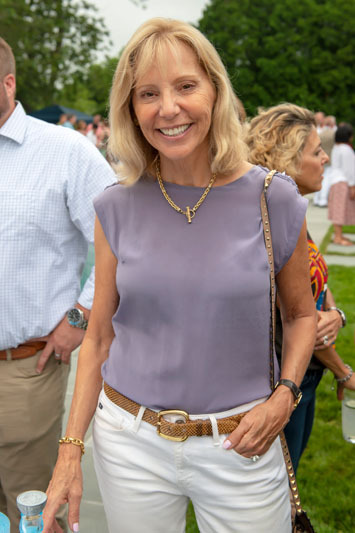 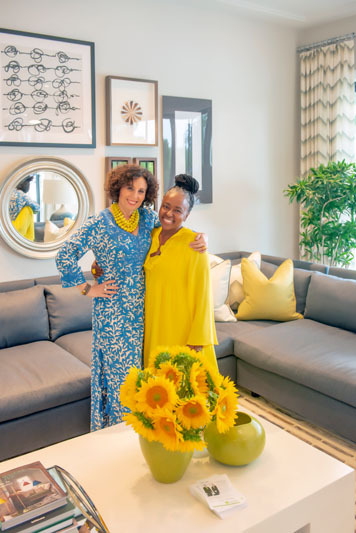 “We were thrilled to co-host the Hamptons 50 celebration with Luxe Interiors + Design and provide our remarkable home and design experience as the luxurious backdrop for this exclusive event,” said Kristen Farrell, principal, Kristen Farrell Home. 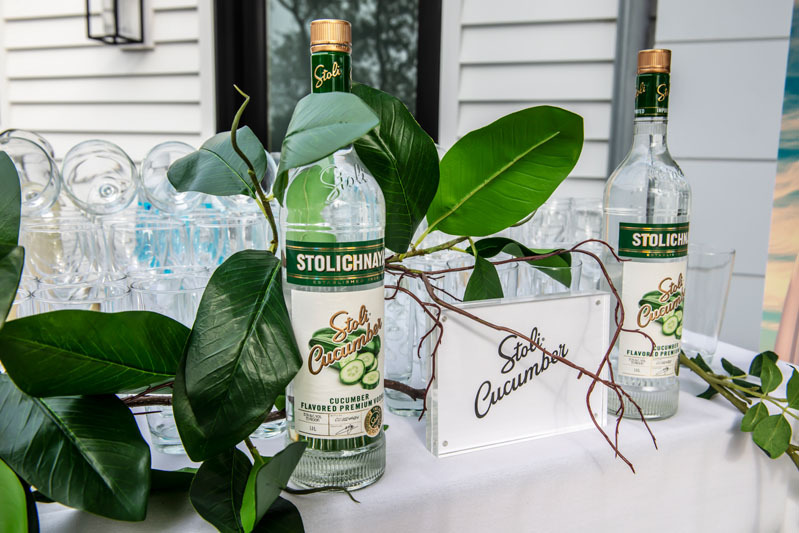 Guests enjoyed a Stoli Cucumber bar. 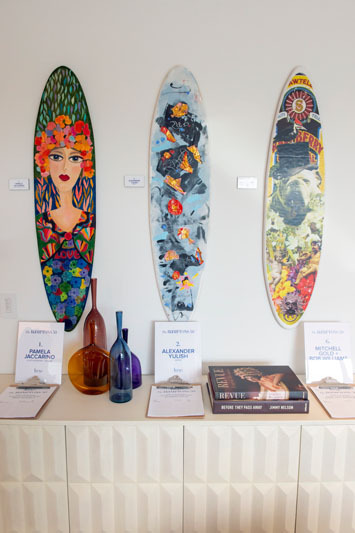 The mini surfboard silent auction benefited SFC and Kate Kares.